An Automatic LED Emergency Light circuit is designed to turn ON when there is no adequate lighting or if the power supply is cut-off. Earlier fluorescent lights were used to build such circuits. 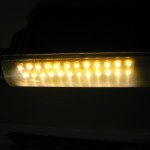 But the use of LED’s have proven to provide adequate lighting for a longer period before draining the battery. We have developed three circuits under Automatic LED Emergency Light. Two of them are designed by Mr. Seetharaman, a very valuable and important contributor of this website. We have listed the circuits here for your ease ofÂ reading. If you have any doubts; please comment with circuit name or circuit number. 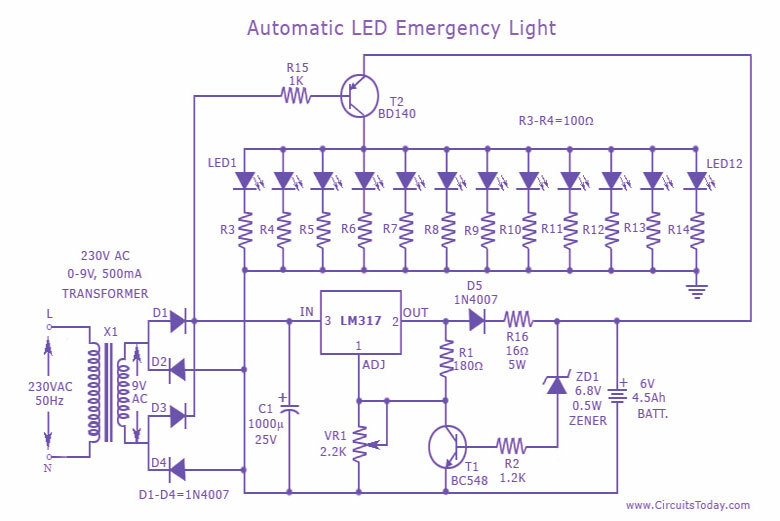 This is one of the most cost effective (cheap) and simple emergency light circuit developed for CircuitsToday – This is an automatic emergency lamp with day light sensing, means it senses darkness/night and turns ON automatically. Similarly it senses day light and turns OFF automatically. We have designed a simple emergency lamp circuit which does not require any special equipment; even a multimeter to assemble and use. Any individual who can do a good quality soldering must be able to build this circuit successfully. This can be easily accommodated in the defunct two 6 watt tube National Emergency Lamp or any PL tube type emergency lamp. The difference will be in the working; it will work non stop for more than 8 hours. Deep discharge is taken care by the LED characteristic and over charge protection is taken care by the fixed voltage regulator. This uses a simple 3-Pin fixed regulator which has a built in current limiting circuit. The only required adjustment is the preset which has to be set to ensure the LED’s just light up (it should be left at that position). 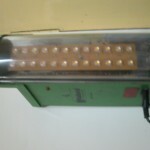 The 5mm LDR is just mounted on top of the emergency light as shown in the photograph.Â LDRÂ is used to avoid it lighting up during day time or when the room lights are ON. 2 LEDs are used in series; the dropping resistance is avoided and 2 LEDs light up with current that is required for a single LED,Â by which energy is saved to a great extent. Note: This circuit is developed by Mr.Seetharaman for readers of CircuitsToday. This particular circuit has been kept so simple for people who have limited access to components or in other words this is an emergency light circuit that you can build with minimum components. In addition to circuit diagram, He has shared photographs of the prototype he made in National emergency light and a PCB design. NOTE: Considering the doubts raised by many of our valuable readers in our Comments section, this circuit has been modified by Mr.Seetharaman, one of our valuable contributors. You can see his modified circuit here: Automatic LED Emergency Light Modified. 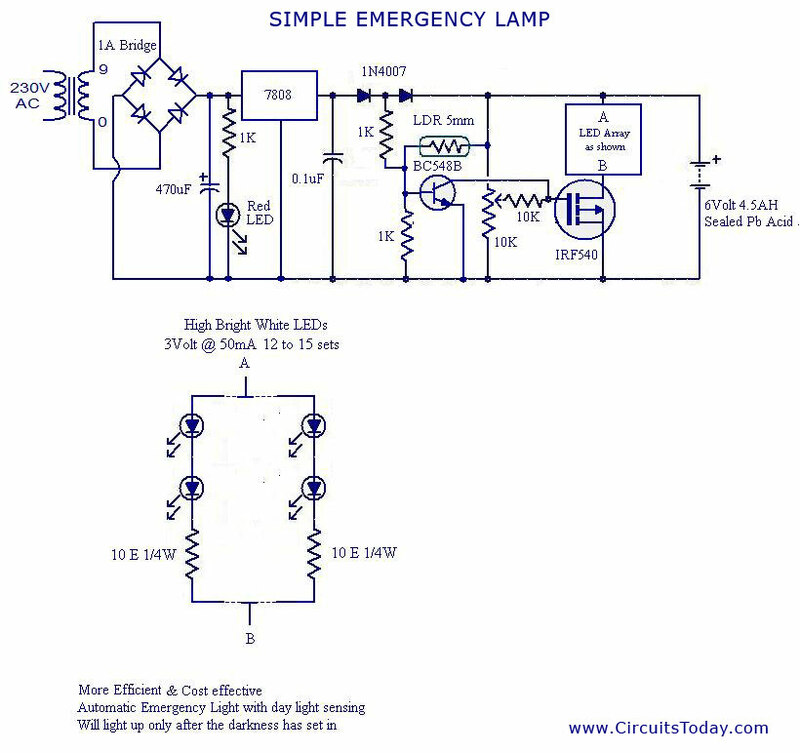 This is the circuit diagram of a low cost emergency light based on white LED. The white LED provide very bright light which turns on when the mains supply is not there. The circuit has an automatic charger which stops charging when the battery is fully charged. 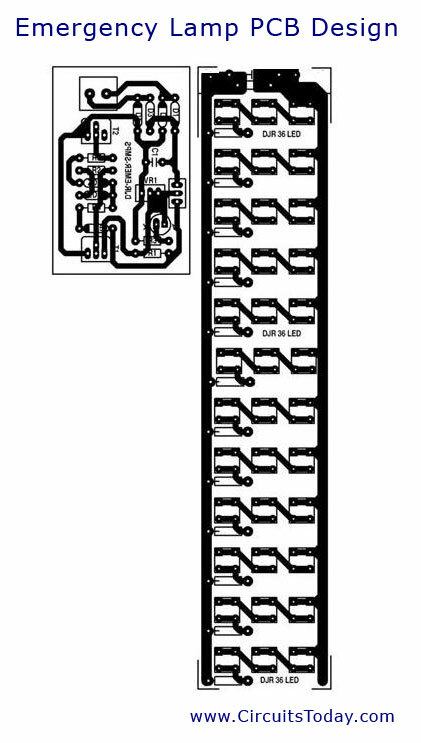 The IC LM 317 produces a regulated 7 V for the charging of Battery. Transistor BD 140 drives the out put.Transistor BC 548 and Zener diode controls the charging of the battery. It is always better to connect a heat sink with BD 140. Before using the circuit out put of LM317 must be set to 7V by adjusting the potentiometer. The most modified and best version for this circuit is intricately explained with a neat circuit diagram and a 2 part explanation. One part is the LED lamp light circuit and the other is the battery charger circuit. All current ratings and voltage ratings are perfectly calculated with basic and clear instructions.Â A further modified version is also available where an under-voltage cut-off protection is provided for the LED emergency light circuit. You can find the circuit here. 1. LED Ramping Circuit – An interesting LED application with help of a ramping circuit. 2. Flashing LED Unit – A circuit application to flash many LED’s. 3. Puff to OFF LED circuit – A simple,hobby and more of a fun circuit where you can turn OFF an LED with a puff. 4. Street Light Circuit – Want to build a street light application? This is the one you are looking for. 5. Light Activated Switch – A circuit application to make a switch activated when light falls upon (and vice versa). a simple emergency lamp no need for any special equipment even a multimeter to assemble and use this. Any individual who can do a good quality soldering can build this successfully. This can be easilyÂ accommodated inÂ the defunct two 6 watt tube National Emergency Lamp or any PL tube type emergency lamp. The difference will be it will work non stop for more than 8 hours. Deep discharge is taken care by the LEDÂ characteristicÂ and over charge protection is taken care by the fixed voltage regulator. This uses a simple 3Pin fixed regulator which has a built in currentÂ limitingÂ circuit. The only required adjustment is the preset which has to be set to ensure the LEDs just light up (it should be left at that position). The 5mm LDR is just mounted on top of the emergency light as shown in the photograph. LDR is used to avoid it lighting up during day time or when the room lights are on. 2 LEDs are used in series the dropping resistance is avoided and 2 LEDs light up with current by by a single LED, Â by which energy is saved to a great extent. Hope this project will be acceptable to most of our readers, who has minimum instruments. 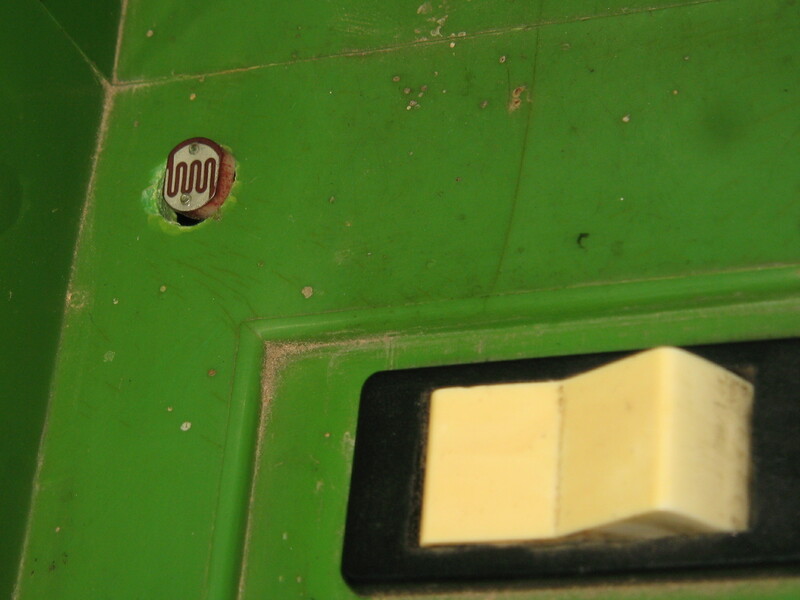 I am attaching the photos of my prototype in an National emergency light and also the PCB design. Hi, could you please add a light dependent resistor? So the leds lights up only if dark? Can I change the 230vAC->9vAC transformer by a 110vAC->9vDC? Do I need to change anything after the brigde? Can you please tell me how the connection between voltage regulator and power MOSFET is working in SIMPLE EMERGRNCY LAMP CIRCUIT? Are the two symbols, marked with a 10k label, one 10k potenciometer connected to a 10k resistor? And, what is this potenciometer for? I have made this circuit but I am Using smd led strip which is actually works with 6v but when I connect led positive terminal at bd 140 collector and negative terminal to ground the led was dimming very less illumination and I have checked the voltage on bd 140 emmeter is 6.8v but on collector 4.2v so I have replaced and check bd140 with bc557 but problem not solved. Smd led round candle type operating voltage 6v and normally use in local made emergency light. 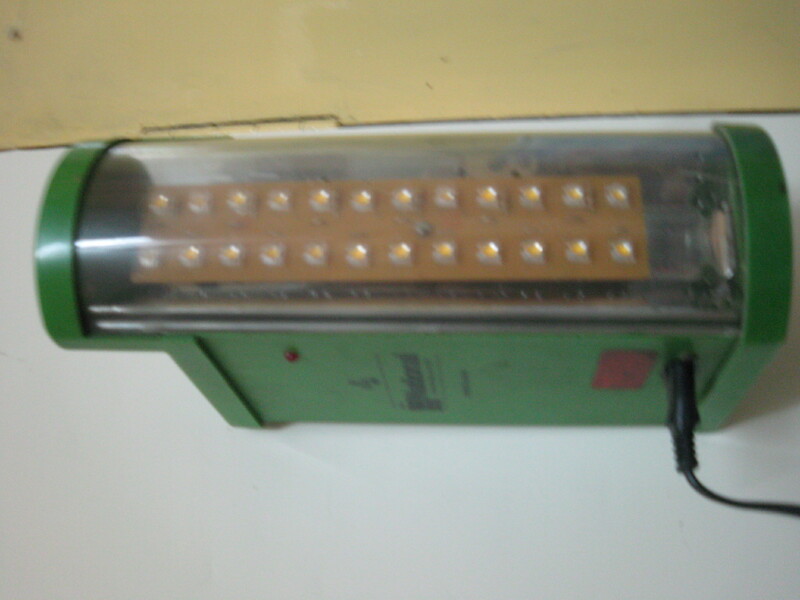 As a final year project, we implemented the automatic LED emergency light ( 2nd one). First of all a big regards and thanks for suggesting such wonderful circuit. Now after successful implementation of the circuit, our teacher told us to o some advancement in that circuit. She told us to attach a buzzer/ alarm at that circuit. The alarm will sound whenever the power will cut off and another alarm will sound when the battery will power down. How can we implement that. Please give us some idea and if possible, please suggest the modified circuit. Sir! What is work of IC in this circuit? 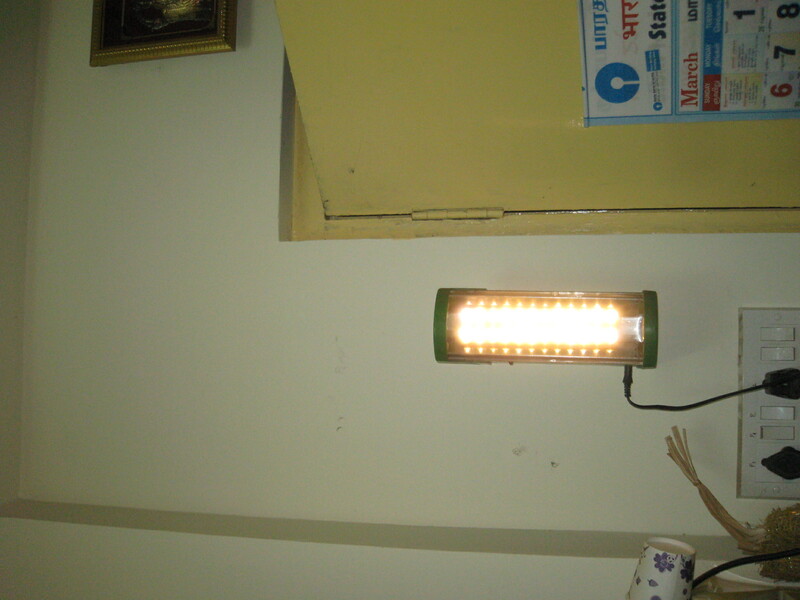 I have chosen automatic LED emergency light (using LM 317) as my final year project. I have to make a powerpoint presentation on this. But I cannot find sufficient information. Please help me with further details. The Simple Emergency Light Circuit does not work. The transistor keeps the circuit turned OFF all the time !!!!!! To get you started, try one of these five road tested recipes. They’re all meatless and healthy, but more importantly, they’ve all been tried by current or former carnivores the boyfriends, husbands, relatives and law school buddies of the chefs who made them who pronounced them delicious. (My dad and my uncle always called them “Bonnie’s Big Three.”) This chili, in meat form, was one of them. I like this circuit but I have a 12v ups battery how can I use the battery with this circuit without any problem. Hi sir. Do i know how this automatic led emergency light can detect the main power cut-off? Sir I have a another problem 16 ohms 5 w do not get it at the local electronics store. I wanted to know if there is any equivalent and also how to give power supply indicate light please reply soon. sir i want to use 20 leds in your ckt plz what are the changes required plz its very argent sir. I m working on the circuit 1 and I dont have much knowledge about it so can you please explain me the procedure, gladly i want to say your contribution towards this field and helping to beginners who are not very well known about circuits . Thank you ….. 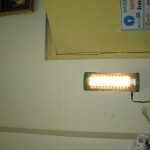 The Emergency light is a simple one with day light sensor also. The charger circuit consists of a 7808 fixed voltage regulator. The auto function is taken care by MOSFET (the day light or with other light sources you do not require this light) hence an LDR(light dependent resistance) is used to sense the ambient light and to switch of the light. Hope this explanation will do. Is the readymade PCB of the Auotmatic LED emergency light available for purchase in circuitstoday. If available, kindly help as to how to purchase the PCB? Remove two 1K resistaces, BC548B and LDR. no other component need be removed. The auto off of emergency light, during external light availability will be lost. 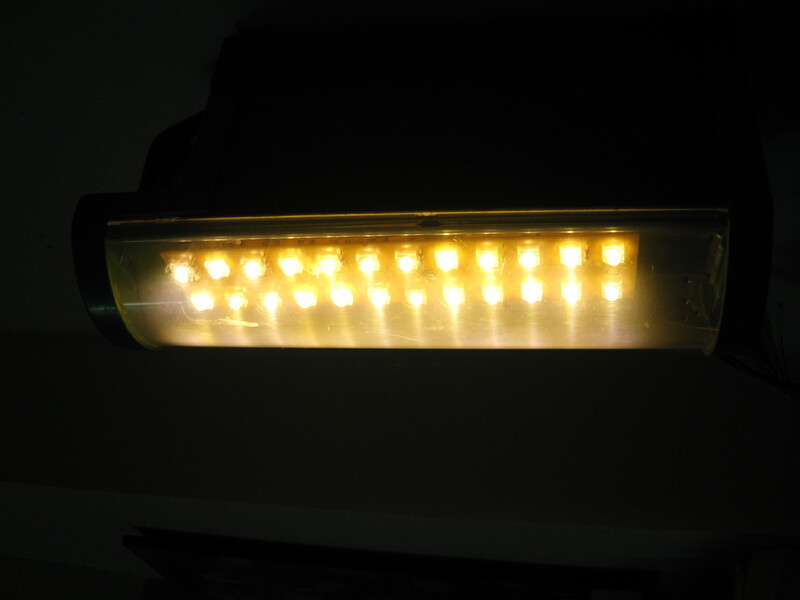 Please provide me 12v LED emergency light. Also same LED light should be used on 230VAC. seetharaman sir can u pls provide us with the circuit diagram of solar led street light with automatic intensity control. I am working as an electronics engineer. I am interested in charging light concept. Do you have pcbs and components ready for assemble? I am staying at hyd. PCB & All component is available from you please sent cost if possible send sample to me for trial. i am final year student.in our final year we project simple emergency lighting system with using(a transformer 230 to 6v,1 thyristor,3 resistance,1 capacitor,3 diode,1 lamp,1 battery ).we could not find any information about this,so sir give me some information about this.please,please sir.please mail me some information about this. you can try this circuit efficient with square wave output suitable for lamp application. you can use anything up to 5k. 2k may not be sufficient. hi Seetharaman, can i use a 2k on VR1? 2.2k is not available in my area. Please reply. My name is krishna and i want to do project about SMOKE DETECTOR SO Plz you send component list and also curcuit diagram along with simplied. instead of 6 vdc circuit, do you have 12v circuit?. It is for 12 vdc LED strip get on when power is fail. I have already 12 vdc 9 amps battery and led strips with me. 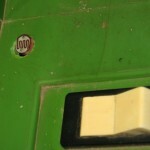 Hi Shaji you can use the thyrister battery charger appeared earlier in our column. which will be best suited for you. any 14 volt regulated limited to 2 Amp current can be used. At present we don’t provide circuit board of any of our circuits. We dont have the dedicated resources to implement this as a service. We will definitely consider this in future. I need your help.Pls clarify my doubt i have one V guard stabilizer faulty,output is not come.Inside the stabilizer fixed one Transformer and PCB only.How to find the problem.inside the PCB using TIP122 & LM358 IC. pls reply.